The pressure to come up with resolutions and improvements always mounts near the end of the year, but everyone knows that statistically speaking, most of us won’t stick to our New Year’s resolutions much past February. So rather than give in to societal pressure, guilt, and feelings of hopelessness, I propose a shift in perspective this year. Rather than viewing the New Year as catalyst for sweeping lifestyle and character changes, let’s instead take this opportunity to renew our sense of purpose and determination. 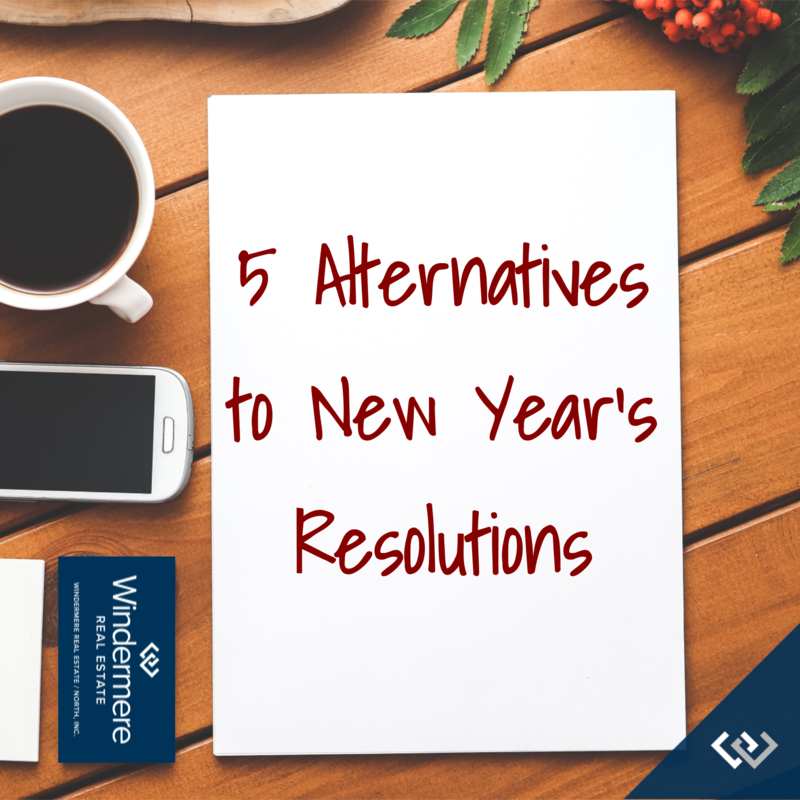 Here are five ideas to make some positive changes in a different way this year. “Gratitude can transform common days into thanksgivings, turn routine jobs into joy, and change ordinary opportunities into blessings.” -William Arthur Ward. You will be amazed at the ways your life will begin to change simply by expressing gratitude regularly. It will help you maintain a fresh perspective day in and day out, and will help to keep stress at bay. Make a list of all the things you are thankful for in your life, big and small. Take some time to really lean in to this list and reflect on each one. Especially focus on why you are thankful for each of those things. This goes hand-in-hand with gratitude. What are you looking forward to this year? A vacation, a family member getting married, a new restaurant opening, a new novel or a new season of your favorite show. By focusing on the good things coming your way, it will be easier to keep a positive and hope-filled attitude. Life happens, and trying to balance work, family, social life, friends, and other commitments often results in very little time for you. Take some time before the new year starts and schedule yourself a quarterly one-day (or weekend!) retreat to focus on YOU. Remember, if you don’t take care of yourself, you won’t be able to take care of anyone else. Declutter: every day for 30 days, choose 3 items to donate, sell, give away or throw away. Random acts of kindness: every day for 30 days, perform a random act of kindness such as: leaving change in a vending machine; buying the coffee of the person behind you at Starbucks; send a thank you email to a coworker who deserves more recognition. Spreading kindness will always come back to you. 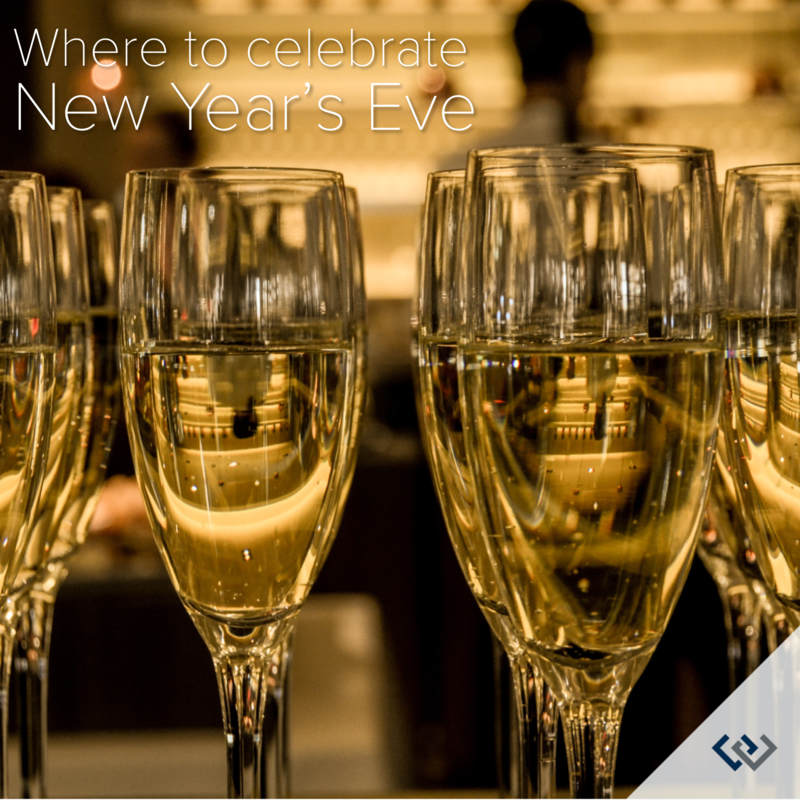 New Year’s Eve 2018 is almost upon us, and if you are still looking for something to do, read on! There are lots of options in the greater Seattle area, whether you are looking for the biggest blow-out bash or an earlier, family-friendly event. There are actually two parties that will converge at midnight for the iconic Seattle fireworks show. The Armory Stage will host rock band SWAY from 8pm until midnight. And at the International Fountain, you can dance the night away with live electronic music and video projection show (starts at 10pm). Tickets are required for both parties, however the big fireworks show is free to enjoy. The Pacific Science Center transforms on NYE with fire sculptures, drinks and live music. There will be special entertainment throughout the night, as well as the standard Science Center exhibits. At midnight, head outside for the Space Needle fireworks. Purchase tickets in advance. Watch the Seattle Center fireworks from under the glass of Chihuly Gardens. The evening includes appetizers, desserts, live music and a midnight toast. Purchase tickets in advance. Another Seattle Center option, the Museum of Popular Culture offers four 21+ parties in one. With live music on three performance stages, comedians, party favors, special VIP areas, more than 20 bars, and a special singles-only cocktail hour, this is one of the largest parties of the year. Museum access is included in the price of the party, purchase tickets in advance. First Night is an all-ages, family-friendly celebration in Downtown Tacoma’s Theater District. The affordable admission price includes museums, music, art, drama, dance, and a whole day and night of activities. The cost of entry increases as the festival gets closer, so buy early to save! The perfect NYE celebration if you have older kids, this pajama party features comedians, balloon makers, pizza, snacks, and educational, hands-on activities throughout the night. The fun culminates at 9pm with a ball drop. Ivar’s on Northlake will host live music, tasty food and view of the fireworks without the crowds. Advanced reservations are required, and will range in price depending on your selections. Ring in the new year with the latest in R&B, Old School, Jazz and Hip Hop music. This is a 21+, semi-formal event, and hotel packages are available with your ticket purchase. A Seattle tradition for almost a decade, this 18+ party always brings a mixed crowd together for a night of dancing. This is one of the biggest EDM parties of the year. Celebrate the coming new year all day at KidsQuest! There are activities every hour from 10am to 4pm, including Bubble Wrap Stomp, New Year’s Hats, Storytime, glittery tattoos, and more. Admission is free with membership or museum admission. 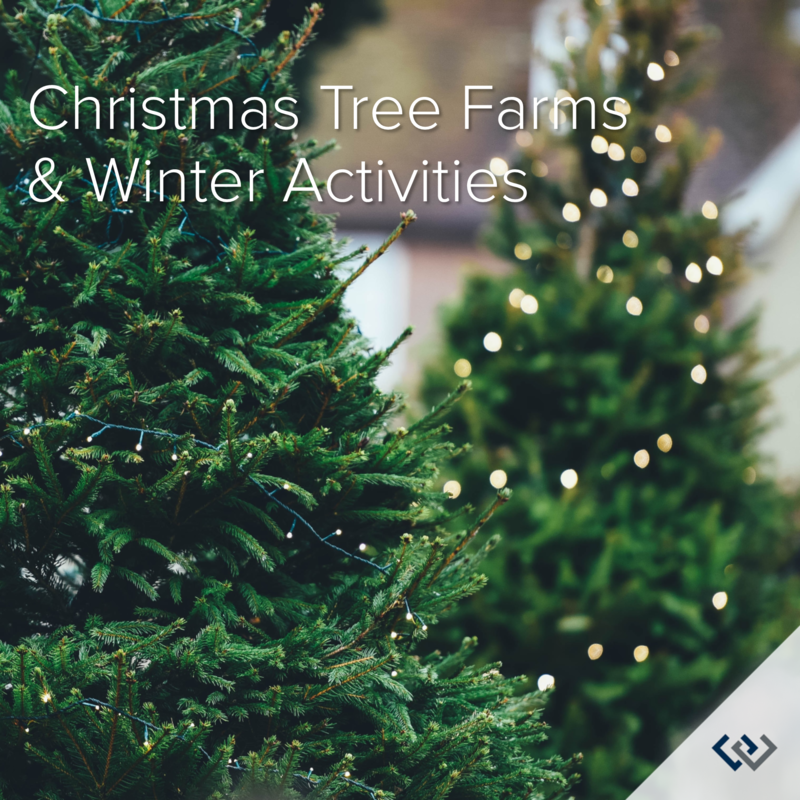 Remember to always call the farm before you go to confirm their supply, hours, if they are allowing choose-and-cut or just pre-cut trees, and which attractions or winter activities are available. All of these things can change quickly during the short Christmas season due to weather, demand, and the farmers business conditions!